The song of ice and fire is nearing its final verse. 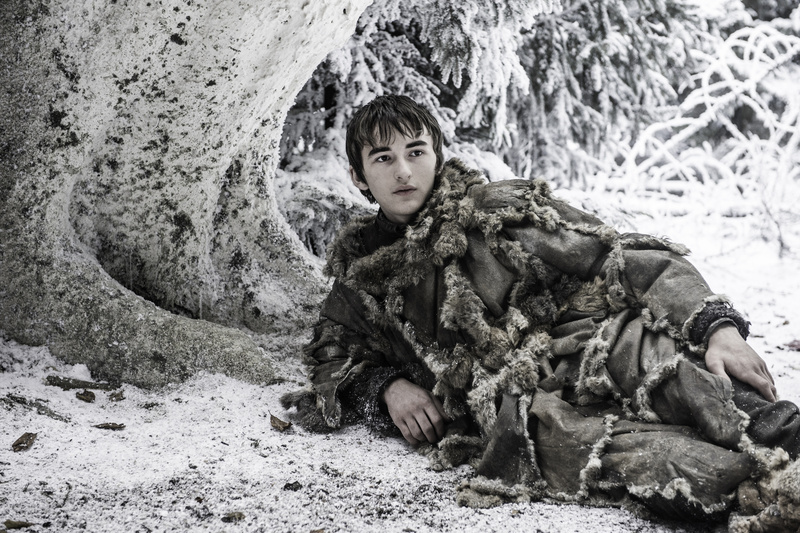 This weekend’s “Game of Thrones” season finale has a lot to live up to. 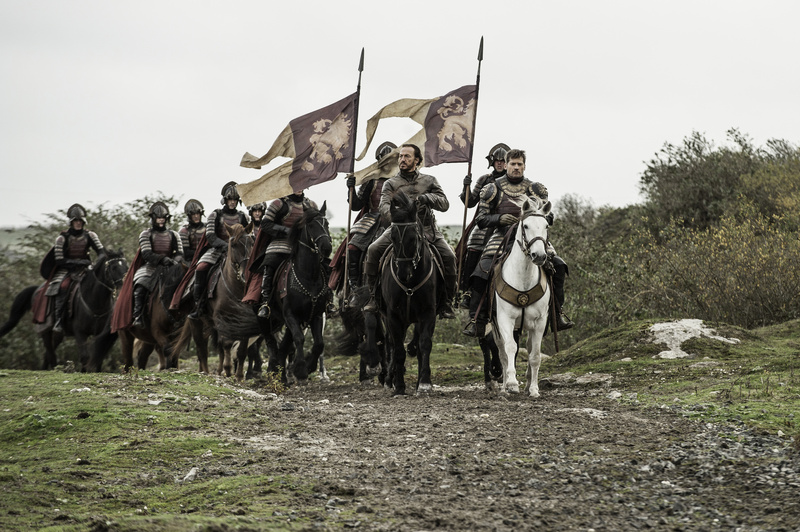 “Battle of the Bastards” is already being called one of the show’s best, with Jon and Sansa’s long-awaited retaking of Winterfell, Lyanna Mormont’s inimitable shade-throwing skills and Ramsay Bolton’s overdue comeuppance standing just a few standout moments from the breathless episode. (Pour one out for Rickon and Wun Wun, though.) 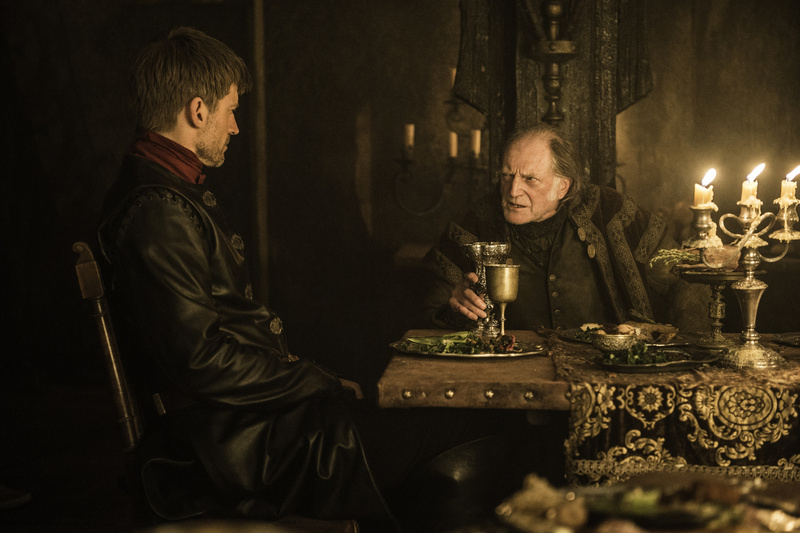 Six new photos from “The Winds of Winter” have been released to whet fans’ appetites. As per custom, the photos give away little in terms of actual plot details. 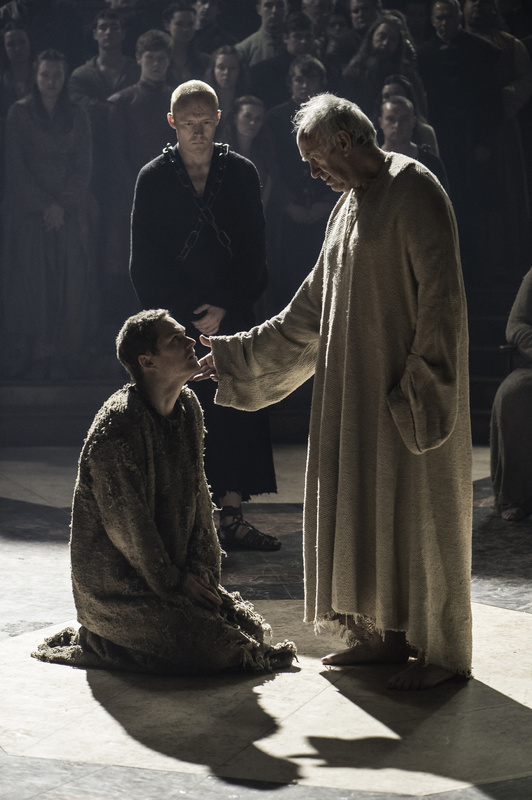 Still, there are a few noteworthy aspects to latch onto: our first Bran sighting since the episode immediately following Hodor’s wrenching departure, Jamie meeting with the miscreant Walder Frey, Loras Tyrell facing the High Sparrow and a rather angry-looking Davos. The smart money’s on this last scene featuring his inevitable confrontation with Melisandre, whom he’s surely realized is responsible for a certain little girl being burned at the stake last season. 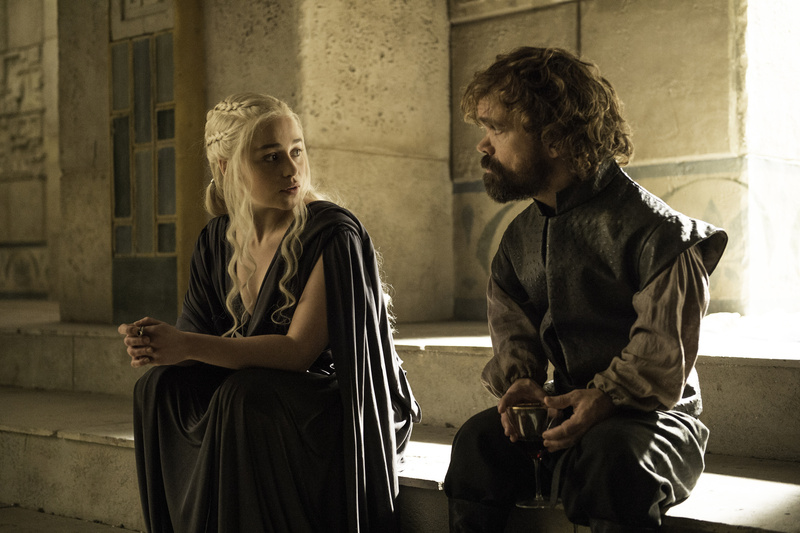 “The Winds of Winter” airs this Sunday, after which we’ll be plunged into an unfathomable abyss of sadness for a year or so. “Game of Thrones” is expected to return for two shortened seasons — the first consisting of seven episodes, the second of six — before concluding its song of ice and fire once and for all.